Heads up: This website is currently a work in progress and isn't finished yet! If you have a question, or would like to know more, feel free to connect with me on the contact page. A sampling of some of the personal projects I've worked on over the years. The real way to rock out... A Yamaha electronic kit... Stage Lighting... Fog machine... All synced into the music using DMX lighting control software. Keep checking back for the next amazing project! Some of my current and previous websites I've designed. 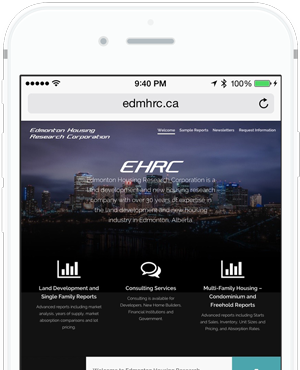 I developed a website for EDMHRC allowing them to showcase their reports and connect with prospective clients. 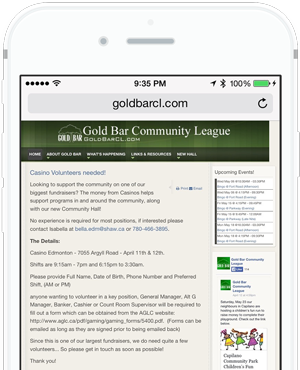 Gold Bar Community League was looking to connect with the people in the community, I made that happen using an easy to access website with Facebook and Twitter integration built in. 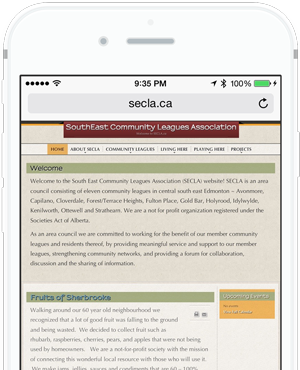 SECLA was looking to update their previous website into something more modern, as well easier to update. Using Joomla, any of their staff can update it remotely. 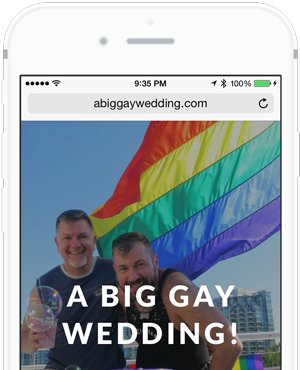 Designed for two friends, A Big Gay Wedding tells all about their big day. A picturesque journey though their celebration of love.